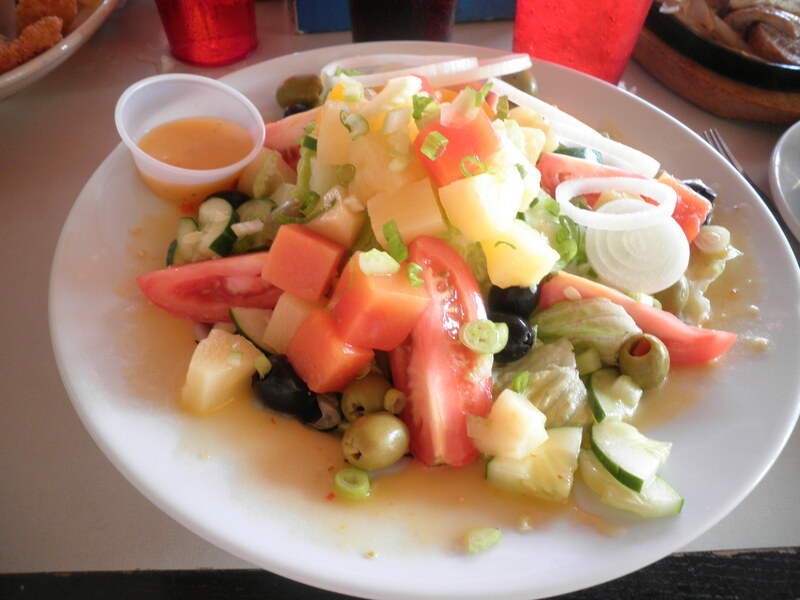 I ordered my usual, the tropical salad. This time I asked if they could make it for me with romaine lettuce because I prefer that to iceberg. They were happy to do it and Gail asked for feta cheese on the side which we shared. I also got it with the mango honey vinaigrette again which was delicious! This is extremely filling and tasty. Back at home, we watched an NCIS marathon…you can’t argue with that! We just chilled out for the rest of the evening. When it was bedtime, I wasn’t sleepy. I watched TV until late and then read for an hour and I could have read longer. I’m really enjoying The Little Book by Selden Edwards. It’s a fascinating story with lots of twists and turns and Sigmund Freud. Sunday has been slow and lazy also. We did a few thrift stores. We had a 50% off coupon for our favorite, Last Chance. I got 2 nice shirts for Ralph which I think he will like. He’s really cleaning up on this trip! 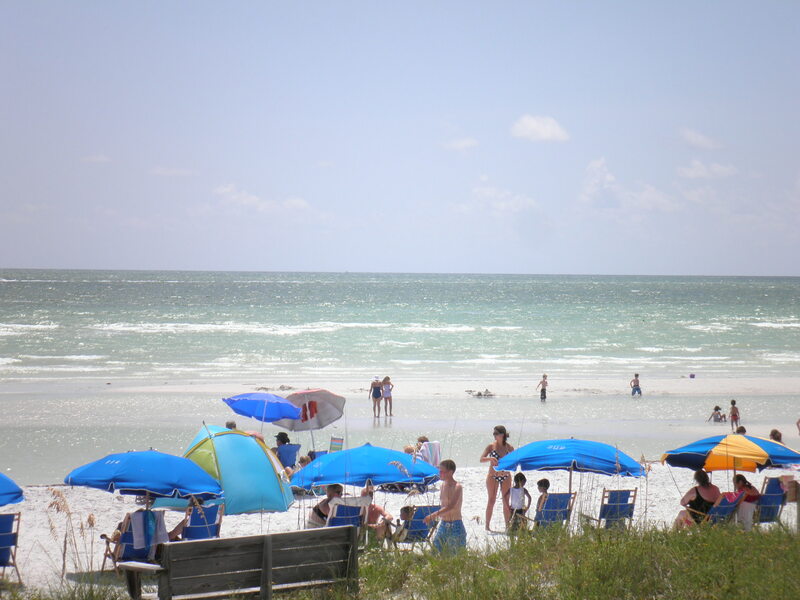 Our last stop for the afternoon was at Honeymoon Island State Park. We stopped on our way at an open house at a condo complex just before you get to the park. The condo had an incredible water view but it had no washer/dryer in it and no pets allowed. That took it off of Gail’s list right away. We enjoyed a short visit on the deck at the snack bar. It was a beautiful breezy day there. It’s such a wonderful place to rest and relax for a few minutes. Tonight we’re heading to Julian’s Little Italy for dinner. Alice loves it there. I found it when I was here in June but we never had a chance to go. I’m looking forward to it. So for what’s left of it…Happy Sunday!! !